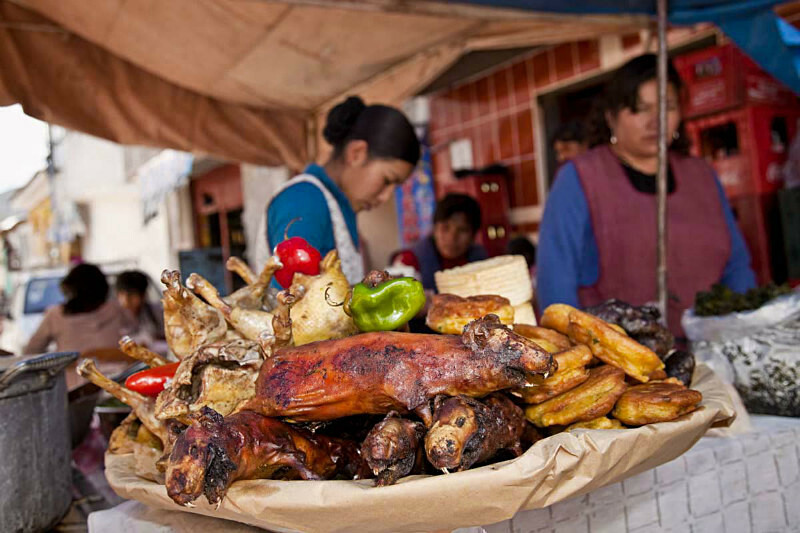 When I was very young in Peru, my mother used to take me shopping for our weekly meals to the local “mercados”. People call them farmer’s markets now. Mom had her favorite “caceras”, the owner or the worker at the kiosk, who would save her the best fruit, or the largest and freshest shrimps. 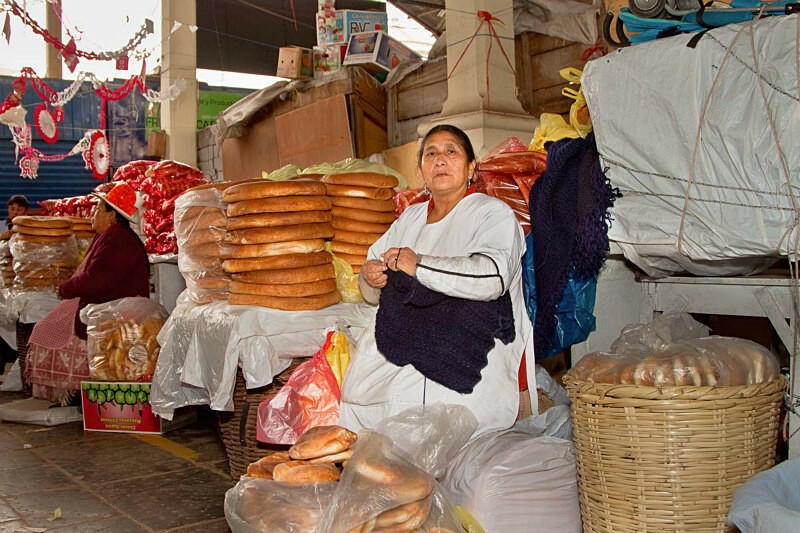 As a habit, mom would bargain with her “caceras” for the perfect price, even for a few less pennies. It was always a price made on the spot. 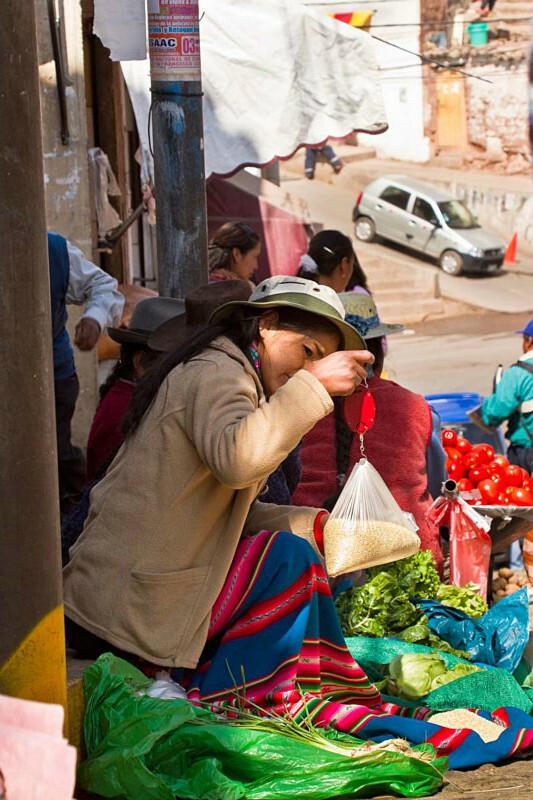 Years have gone by and grocery stores have replaced many “mercados” in Peru. 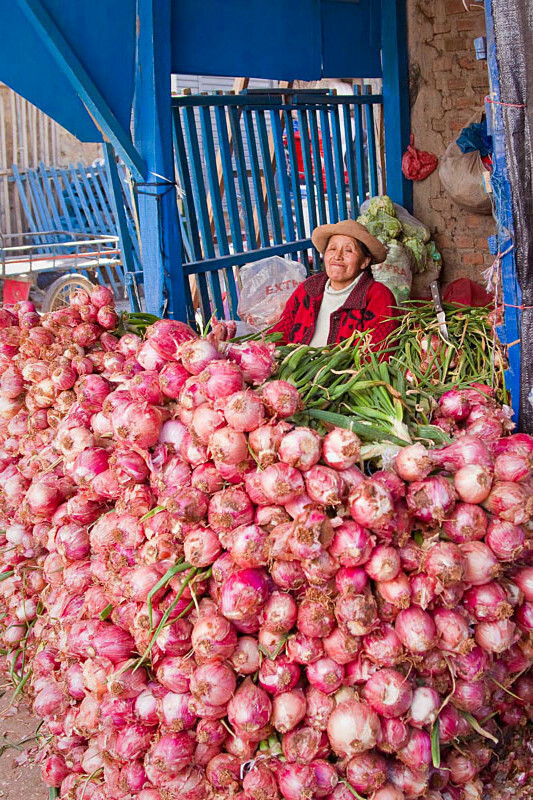 While traveling throughout Peru by truck, I find myself stopping along the way in “mercados”. But now, I’m the one bargaining for pennies, and taking photographs. 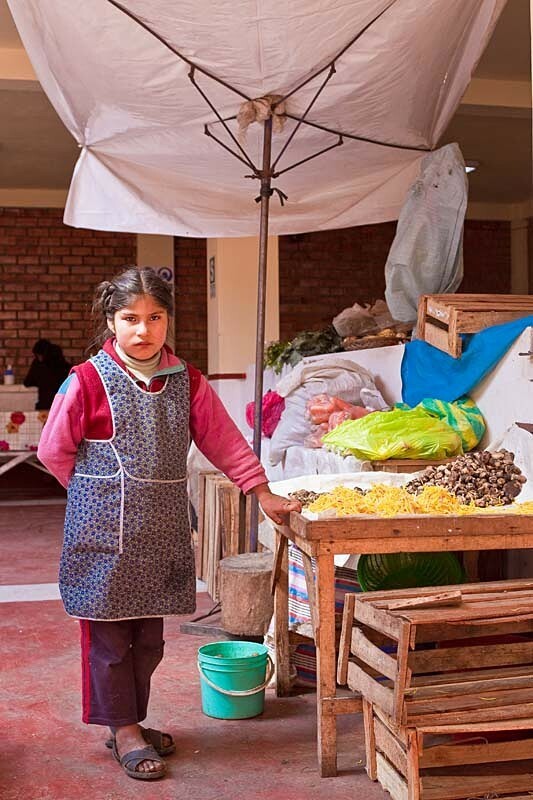 Many women work in the “mercados” and on farms. From a young age their daughters learn the trade. 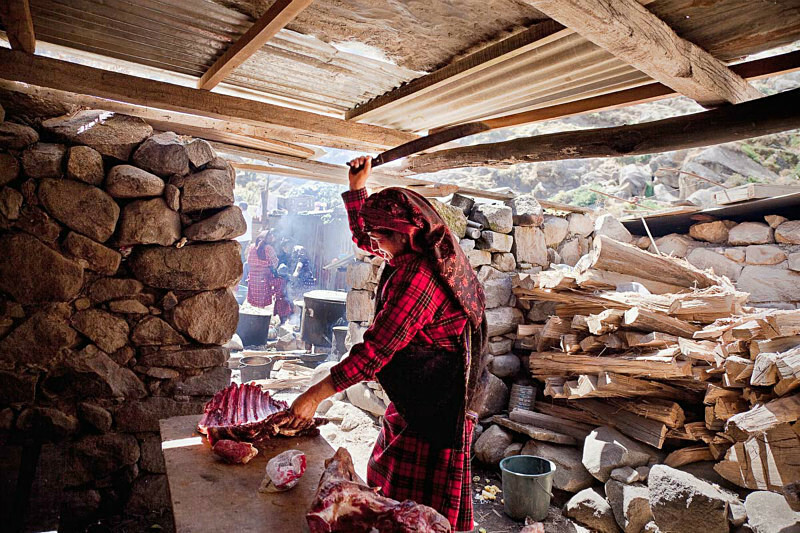 These women are the entrepreneurs and the breadwinners. 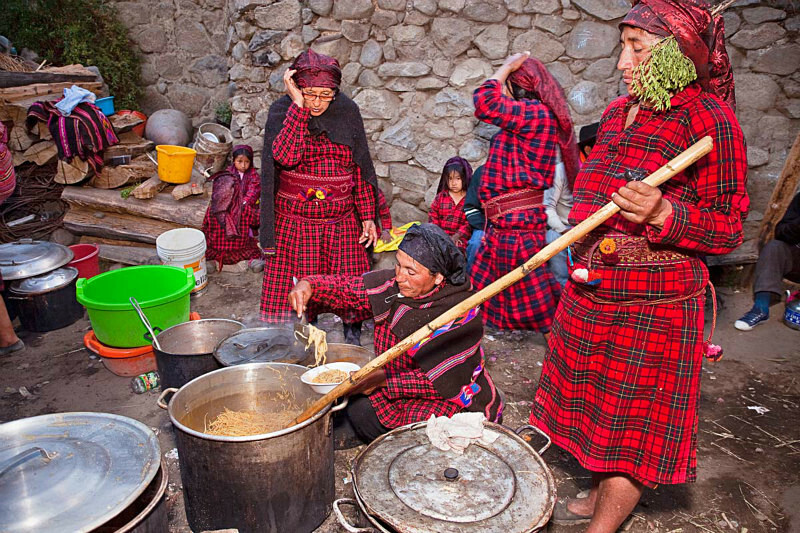 They are successful women who fulfill both, the traditional role to reproduce and to produce for their household. 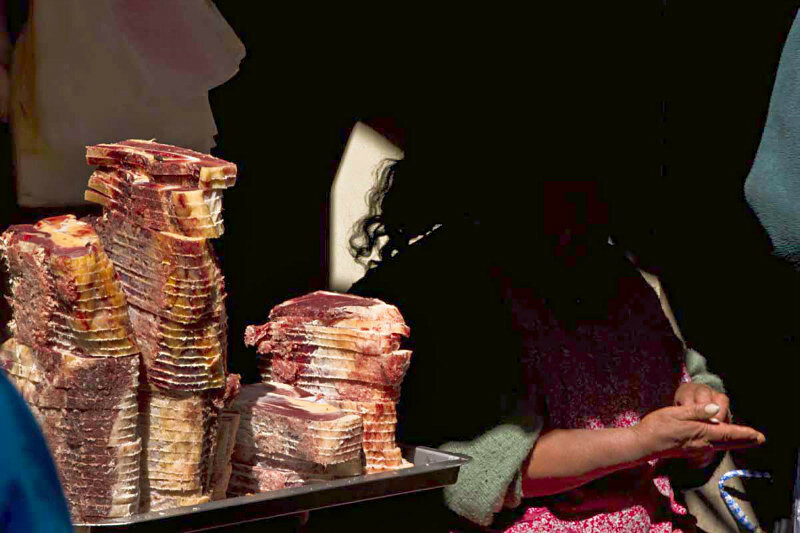 While these women are visible every day in the “mercados”, on the street as vendors, in retail stores as owners and workers, or on the farms, they remain unseen by society. 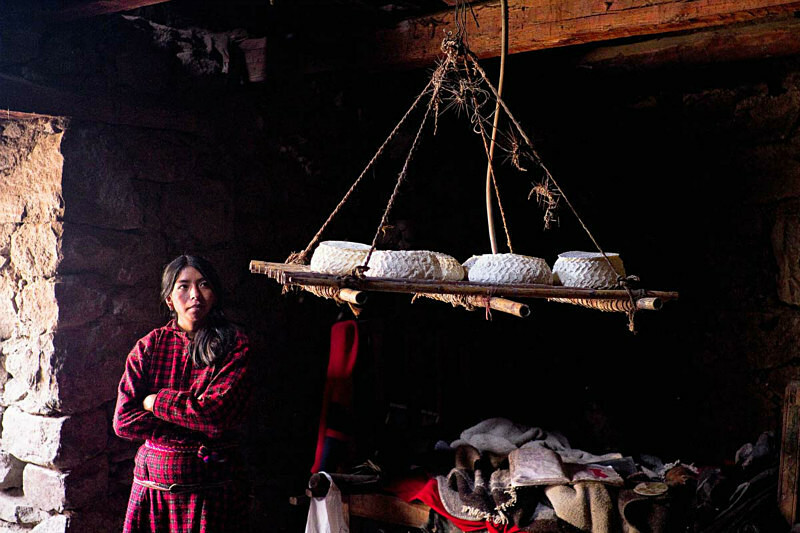 While working as a documentary photographer in Peru, I have lived in communities where women work on farms and after a long day at work, they come home in the dark to make a meal for their family and to make sure their children have their school assignment ready for the next day. I believe that most of these women don’t value their role at home or in society. These photographs are my way to offer them the value that they deserve. 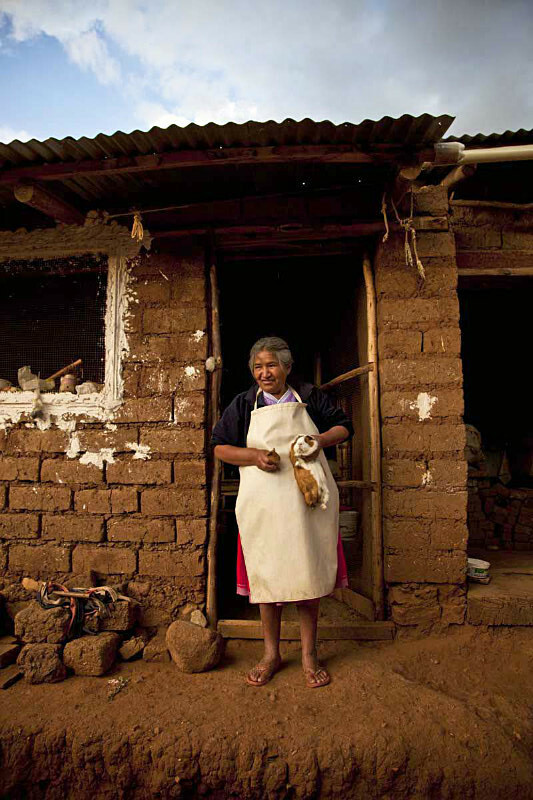 Their important roles as a family member, often head of the household and as important contributors to the economy of Peru.